If you’ve got unspent penalty points on your driving licence or a non-motor criminal record, it can be harder to find good value car insurance. But our friendly team at Park Insurance is here to help. Who is convicted driver motor insurance for? 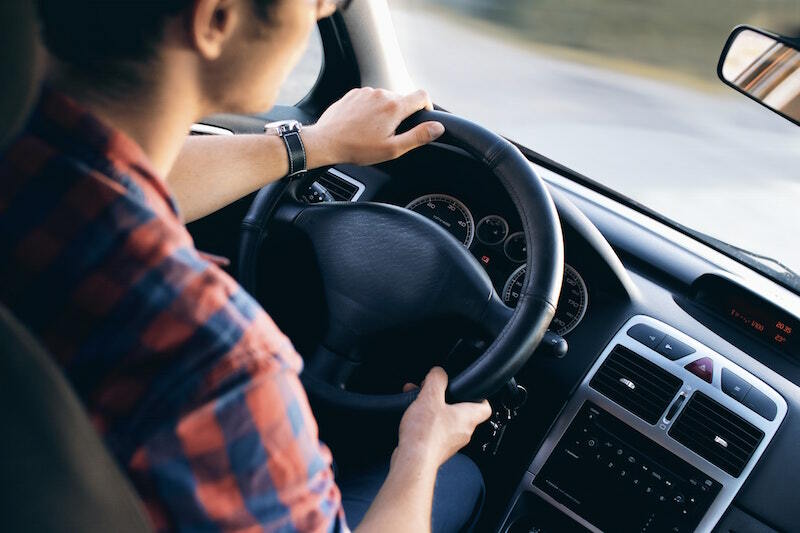 We understand that having a motoring or non-motoring conviction won’t always mean you’re more likely to make an insurance claim in the future. We take an individual approach, listening to your situation and finding out what you’ve done to help avoid a repeat. Whether you’re a self-employed van driver, need to insure a fleet of business vehicles, have a supercar, or just want to protect the family hatchback, we’ll find you a policy that matches your needs. We can even help you if you drive a PCV. Just get in touch and tell us what you need, and we’ll do the rest. We all know that shopping around is the best way to secure the best price on your car insurance. While price comparison websites might send premiums soaring as soon as you tick the ‘convictions’ box, we won’t. Instead, we’ll use our independent status to shop around a large number of insurance providers on your behalf. We’ll negotiate hard on your behalf using our significant buying power. And we’ll investigate all the options, from increasing excesses to limiting mileage, to secure you a deal that suits your budget. Our convicted driver motor insurance covers you whatever your driving conviction. We also cover almost every non-motoring offence, including those that include a custodial sentence. Park Insurance is a family-run, independent insurance broker. When you get in touch with our dedicated team, we’ll talk you through your options to tailor-make you a package that gives you the exact level of cover that you need at the best possible price. To get your free quote, simply fill in the form below. Or call our convicted driver insurance team on 0117 955 6835 today.